Hi! I really like your site. 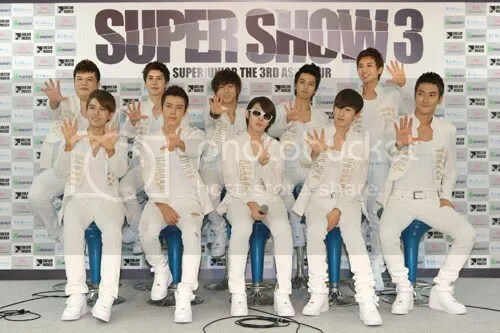 I would like to see Super Show 4. Do you have any links to see it for free? Thanks! I’m a Super Junior fan also..
And yep, I want to continue posting on my site for as long as possible to help worldwide ELFs have an easier time finding the videos of SJ variety shows with English subs. Thanks for the support.